You will have the option of paying by cc through the link, or bring cash to the party! 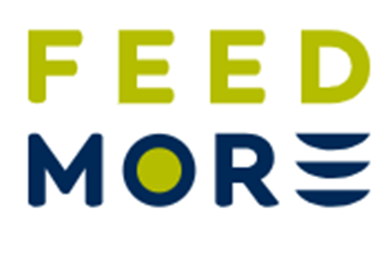 Feed More’s programs are dedicated to providing healthy meals and hope for a better tomorrow to Central Virginians who face hunger. With the support of our community, our programs distribute nutritious meals and wholesome food to our neighbors who need it most. With one in seven Central Virginians struggling with hunger, Feed More’s programs aim to help our neighbors when they need a hand up.